Many cats just sit around and do nothing all day long besides wrecking furniture or annoying their owners. However, many cats throughout history have actually held down official positions of responsibility. For example, many theaters in England house cats as their official mouser as well as offering a calming presence for any actors suffering from stage fright. 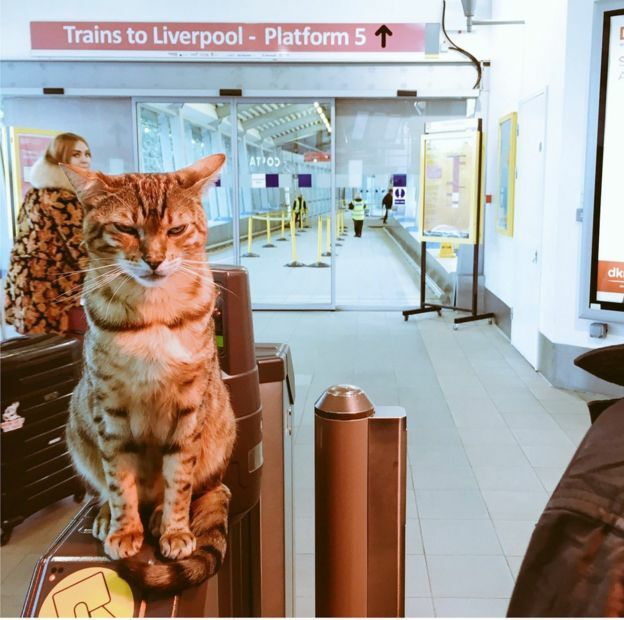 At the University of Essex, Pebbles is the official campus cat who has his own NUS card, complete with photographic ID, which entitles him to discounted entry to Colchester’s clubs. So if you think cats are lazy, then you haven’t met any of these working cats who can hold down a job and still manage to be adorable, which is something many people struggle to do. To read more about cats with careers, click here.